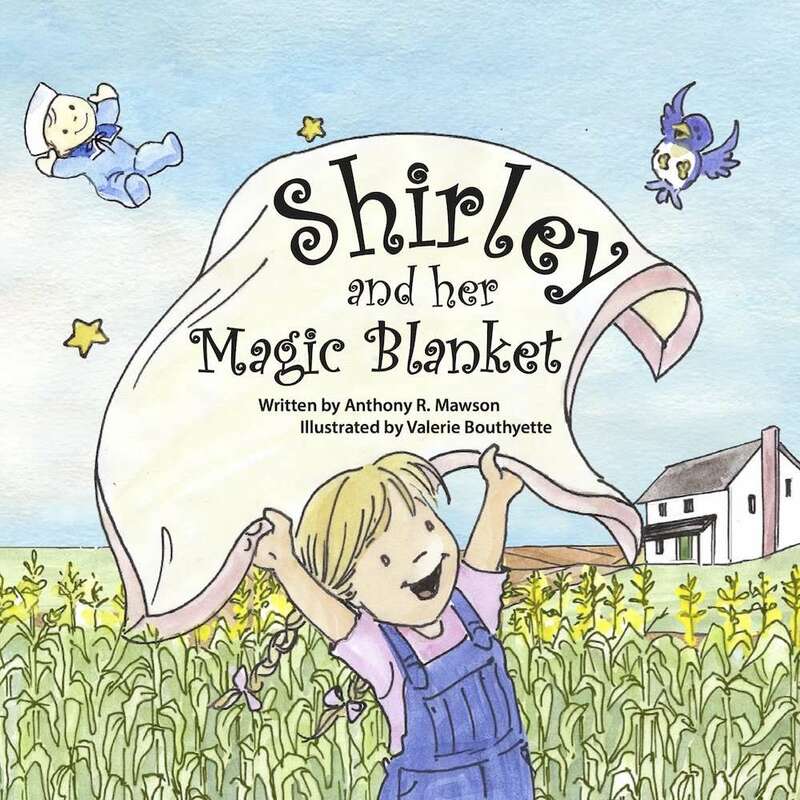 In this children’s book, beautifully illustrated by Valerie Bouthyette, the author tells the story of Shirley, who experiences an adventure while spending time with her parents back on the farm in Iowa during the summer. To say more would give away too much. You have to read it yourself…. 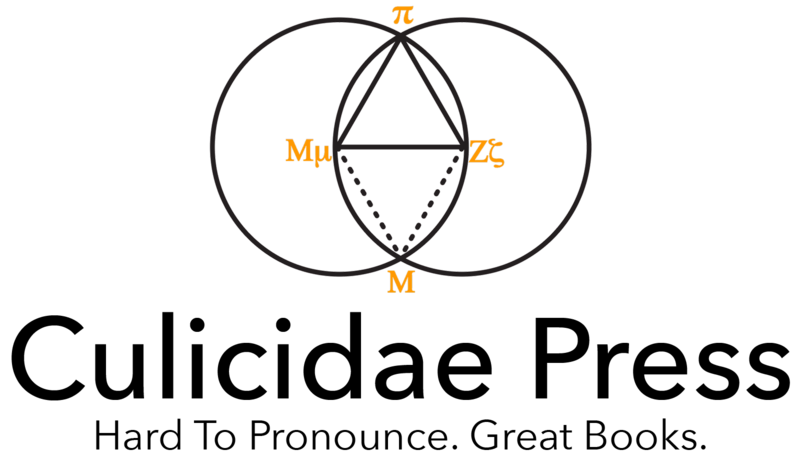 Anthony R. Mawson, an epidemiologist, social scientist, and inventor – and later in life an aspiring writer – was born in England, educated in Canada and the United States, and has lived for many years in Louisiana and Mississippi. During a two-year stint working in Des Moines, Iowa, he met and married Carol Andersen, who was raised on a farm in northwest Iowa. 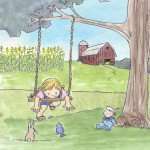 Visits to the farm and Carol’s tales of her early life there inspired the author to invent the Shirley character and her adventures to tell to their two young children, Hayley and Mary Olivia, when they were toddlers. 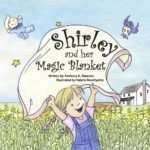 The children liked them so much that they encouraged their dad to create and tell them more Shirley stories. Alternatively, if you work for a library or a bookstore, use the code MAWSONLIB50 to buy the book at 50% off of the retail price. Again, we’ll verify the origin of each purchase.